"Write Now!" With Kim Morgan is a four-week series of literary workshops: Wednesdays, August 1st, 8th, 15th & 22nd a​t 6:00-7:30 p.m. with a Q & A follow-up. Free to the public at Hayden Library. Send your r.s.v.p. today with the sign-up form. See below for course description. 1. What are your writing? A novella, a novel, a memoir, a nonfiction book? 2. Who is your audience? In other words, who will read your book? 3. What do you want to communicate? What is the core of your book? 4. What is the purpose of your book? To entertain, to educate, to inform? 5. What is your word count, format, and publishing goals? 6. Do you have the skills to finish your project, or do you need a twelve-week writing course? Memory writing leads one into emotional or evocative writing. Imagination frees the mind to dream and fantasize. Compassion opens the heart to creative flow, or what I consider writing from your core. We want to start writing with three practices: the Practice of Memory, the Practice of Imagination and the Practice of Compassion. Good memory work should be done everyday as it takes consistency to recall forgotten events. Imagination fuels our passion for writing, even when we compose a vignette, a bio-sketch, or a short story about our distant ancestors. The practice of compassion is for ourselves – it's not about the other person. Be kind to yourself as a writer and don't allow self-criticism to stop your creative flow. My teaching philosophy – life philosophy is, we are all born to be storytellers. We move, we breath, we live. We express ourselves with stories. Like dreams, creativity arises from the unconscious. We have to create an empty space in our conscious minds for the unconscious to emerge with its gifts. The soul of writing comes through the image - what Keats called "soul-making." Images are indeed the language of soul. They integrate mind, body, and spirit, and thereby serve a healing function. Metaphor is the language of the soul. Look for metaphors in both waking and dream states. Awaken that part of the mind that generates images. Dare to explore the unknown regions of the psyche, for therein lie creative gold. Well-chosen images can help us integrate mind and feeling which in today's culture has been split asunder. Write with your senses, feelings, and invisible wonderings. Write stories that serve the soul. There is no greater path than the path to wholeness. "Writing Suspense and Secrets" is the second of five articles on what author Ian Irvine considers to be the essentials of successful storytelling – for popular fiction, at least. The essentials are external conflict, inner conflict, compelling characters and sustained suspense. Writing requires making decisions. Oversimplified but true. No one can do this for you. Somewhere in your writing process you will know. In fiction, you've developed your characters and plot to your satisfaction. Or, perhaps, your nonfiction project is fully written. That's the time to stop. Here are frequently asked questions. These might be considered when your story is a final draft. Are you willing to critique each character and scene? Can you say each paragraph, each scene, each chapter accomplishes your purpose? 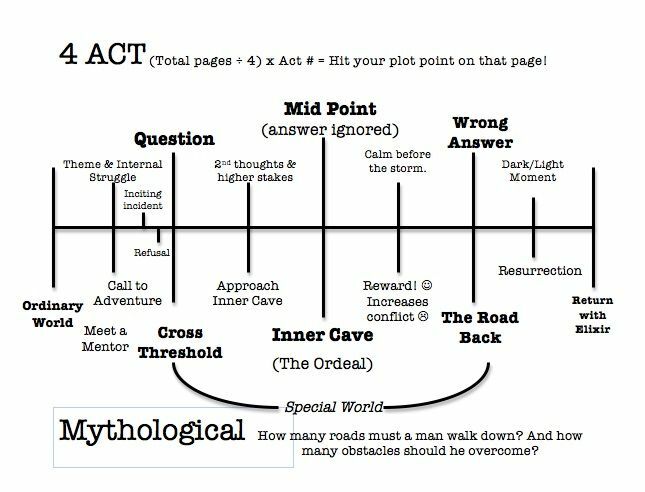 Did you achieve your story structure, i.e., a snippet, a vignette, a short story or flash fiction. A composition longer or shorter in word count may require you to rethink the narrative elements. Are you tenacious enough to polish your final draft? Proofread for spelling and punctuation. Find words that sparkle with life rather than bore with overuse. How do you know the story is finished? This is the most difficult. Only you will know. Approach your writing with kindness to yourself and dedication to your craft. Remember, you improve your skill with practice. The joys, hardships, and challenges of disciplined writing will reward you with artistic prose. And the discovery that writing is an art form. Self-discovery through self-expression leads to universal truth and themes reflecting our culture and the human experience. I offer these suggestions. What works for me may not work for you. Experiment with your own ideas to improve your work. 1. Take yourself out of the story. Let go of your emotional investment. This is difficult. It requires a separation or distance in your thinking and evaluation of your work. 2. 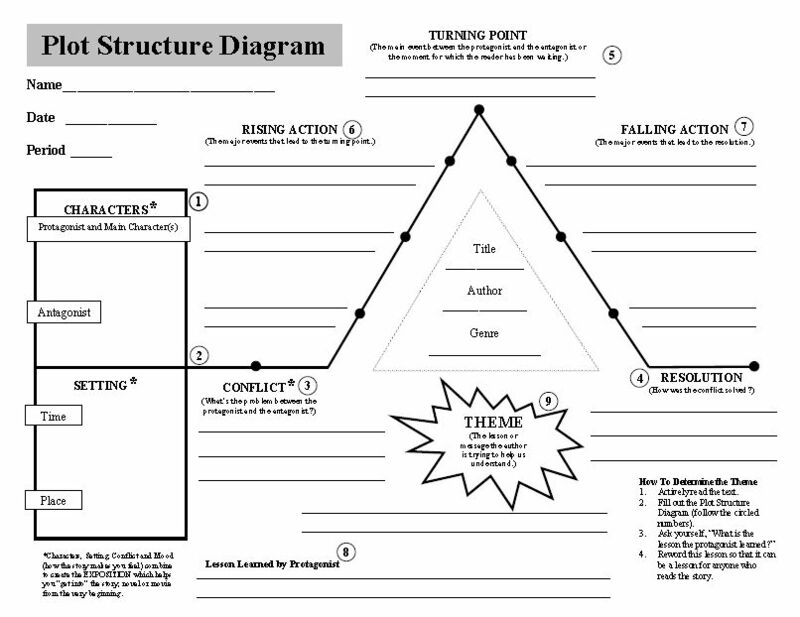 Outline the plot or complete nonfiction manuscript. 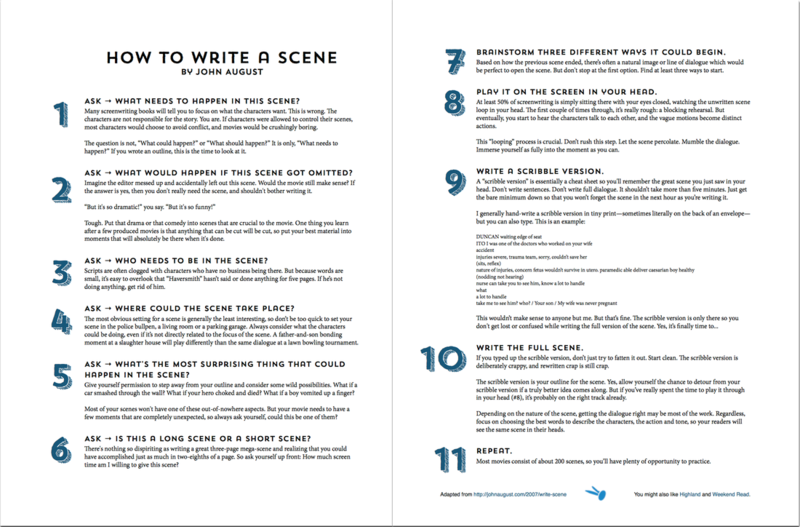 Summarize each scene or chapter with one sentence. What is the conflict or problem? How is it resolved? 3. Walk away. For an hour, a day or month. Start a new composition. Work on another story. Revisit your final draft when you can re-vision it. It's essential you gain objectivity if you want to make your work public. Consider how others will read your story. This one skill will improve your writing enormously. 4. Commit to your story. Take a writing course at NIC or one online. Find the joy of writing but also develop your craft. Don't give up. Your story is noteworthy. We are the stories we tell. Our job as a writer is to take a boring protagonist and transform her with events, dialogue and foils (those people or forces she opposes) into a likeable, even memorable person. In fiction, a foil is a character who contrasts with another character (usually the protagonist) in order to highlight particular qualities of the other character. Employing the elements in fiction can greatly enhance your effectiveness as a writer of fiction or creative nonfiction. A literary work of any kind must stand the test of the key elements.